We have curated for you some of the most beautiful faux fur moments in the recent press. Faux fur is always a winner ! When it graces the cover of a prestigious glossy a glamour-infused photo session is to be expected. This selection is obviously not exhaustive. WSJ September issue. Faux furs are from Givenchy. Image Inez Vinhoodh. 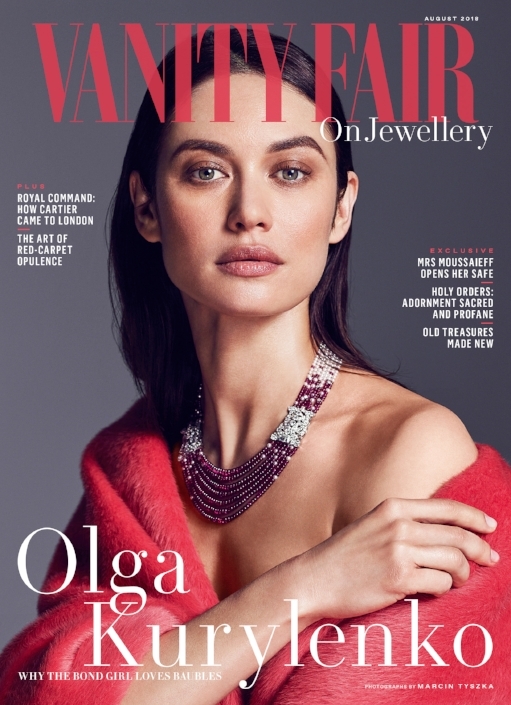 Vanity Fair Jewellery Supplement July 2018. Faux fur cape from Delpozo. Image from Marcin Tyszka. Fashion Mag May 2018. Coat is from Givenchy.